Do Some Good can be used to strengthen relationships with businesses by recognizing good companies in our community. 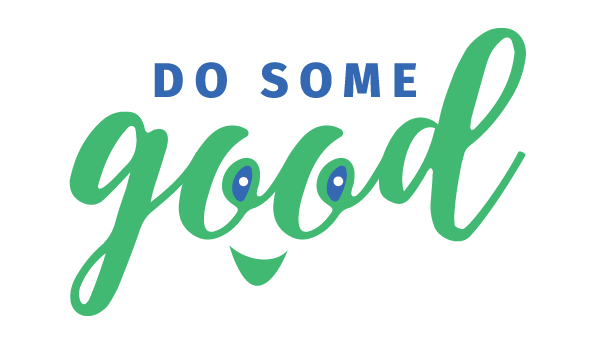 Use Do Some Good to engage donors and businesses, which can result in increased donations. You can use Do Some Good to write a testimonial for a business that has supported your organization or you can showcase their logo on your profile. Interested in adding testimonials for volunteers? Click HERE. If a local business sent their employees to volunteer for you during business hours or has given your organization monetary donations, grants, or other in kind donations to help you complete your community mission, than you can thank them as your testimonial, noting what they have given as support. If a business helps make your charitable fundraiser or annual event possible through volunteerism, sponsorship, or other services, share that support with the community through a testimonial. If a community business is involved with supporting a cause that you care about, even if it is not in support of your organization specifically, thanking them for their community involvement is a great gesture. Add a testimonial to recognize your business supporters for their contributions; this will strengthen your relationship with them, while also giving you added exposure via their profile. Click 'New Testimonial’, and find the business your organization wants to recognize. You can always come back and edit or remove a testimonial at a later date. TIP: If you are the admin of an organization, you can also simply visit a good company's profile and click the "Write a testimonial" button. Looking to highlight a relationship with a business who supports you? Find out more here!